An upcoming disclosure change in B.C. is being implemented to ensure brokers put their client’s interests above their own … but is it necessary? Brokers, by and large, pride themselves on the value they offer clients; the various mortgage products offered by many lenders, and the fact that there is no conflict of interest in hocking their own products. 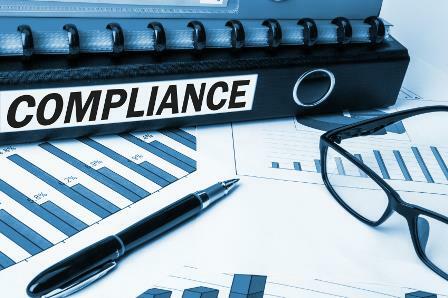 However, the upcoming change that will require brokers to disclose the fees they earn to clients is being put in place to avoid a conflict of interest, according to the regulator. But brokers are arguing it’s unnecessary. “I can speak for myself, personally, when I look for a mortgage for a client I look for the best deal that offers the least resistance to getting the client funding,” Jason Breau, a mortgage agent with Mortgage Intelligence, told MortgageBrokerNews.ca. “I just finalized a deal that earned me 25 basis points and I didn’t even realize the commission rate until it was done – it didn’t dawn on me to check what I would get paid. A big problem Breau and many other industry players have with the change is that it seems to unfairly target brokers. One major gripe among professionals is that bank counterparts in the province won’t be required to offer the same disclosure. As FICOM points out, though, it doesn’t have jurisdiction over that sector. “The Registrar of Mortgage Brokers does not regulate the activities of bank employees. A mortgage broker’s value proposition is that they work in the best interests of the consumer and are not beholden to any one lender,” Chris Carter, Deputy Registrar of Mortgage Brokers at FICOM, wrote in an email to MortgageBrokerNews.ca. “That is the channel’s competitive advantage.